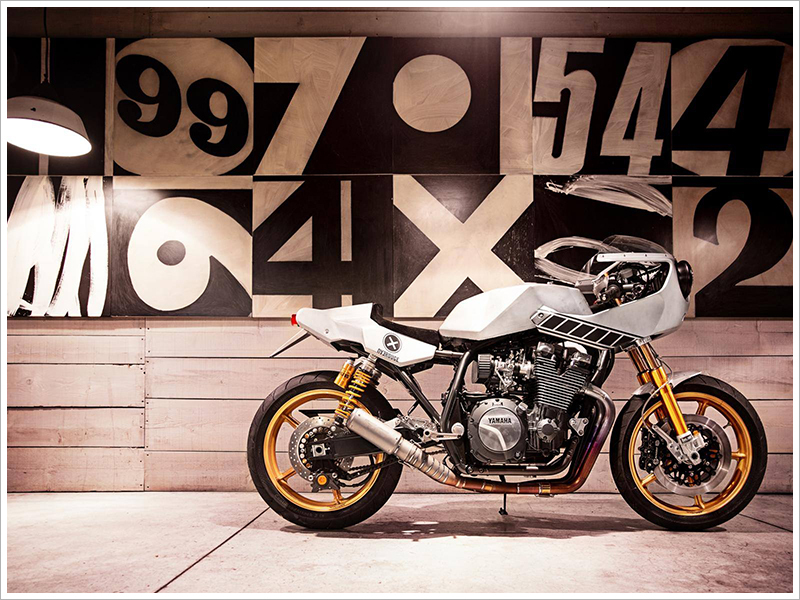 Last year Yamaha started asking motorcycle customizers to provide inspirational ideas on how to transform modern Yamaha motorcycles into what they have dubbed ‘Yard Built Specials’. 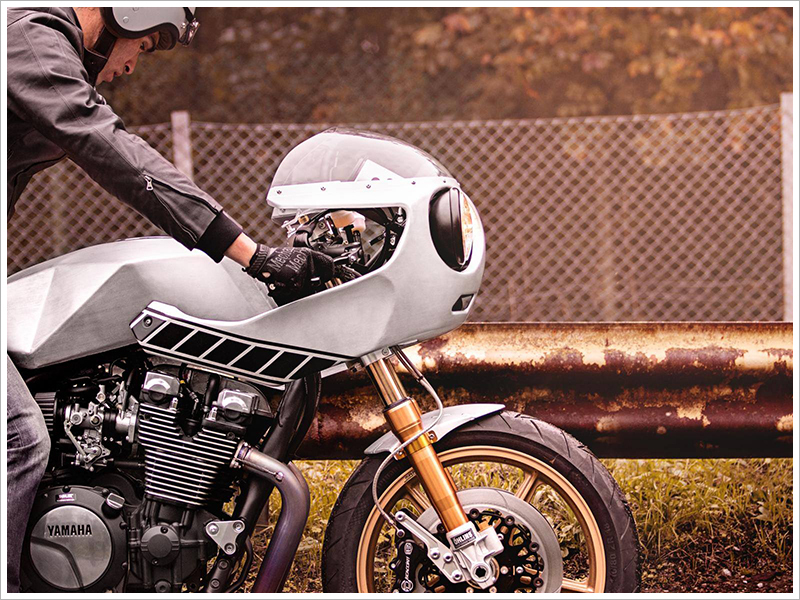 It’s only been a few months since Deus Ex Machina Italy launched their last ‘Yard Built’ Yamaha XJR1300 named Project X. 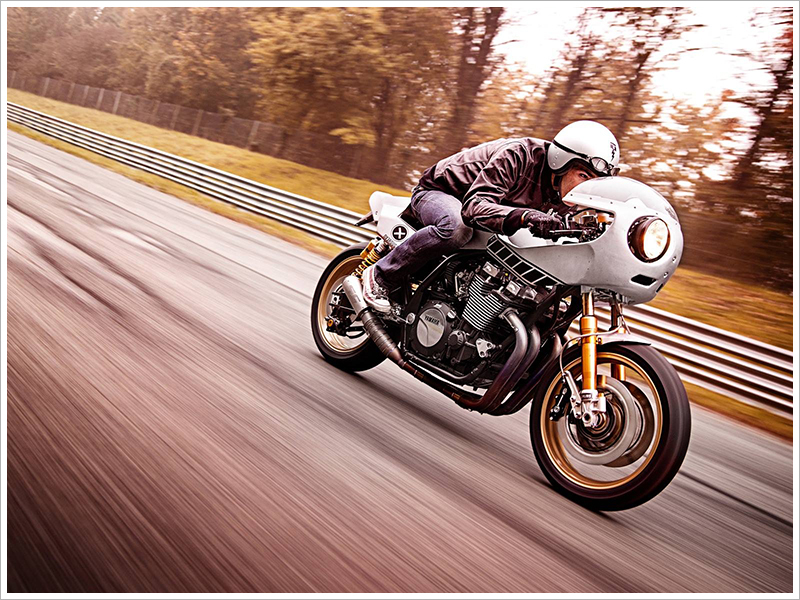 Now they have just unveiled their latest take on the XJR1300 at the EICMA 2013 in Milan – the largest two-wheeled show in the world. 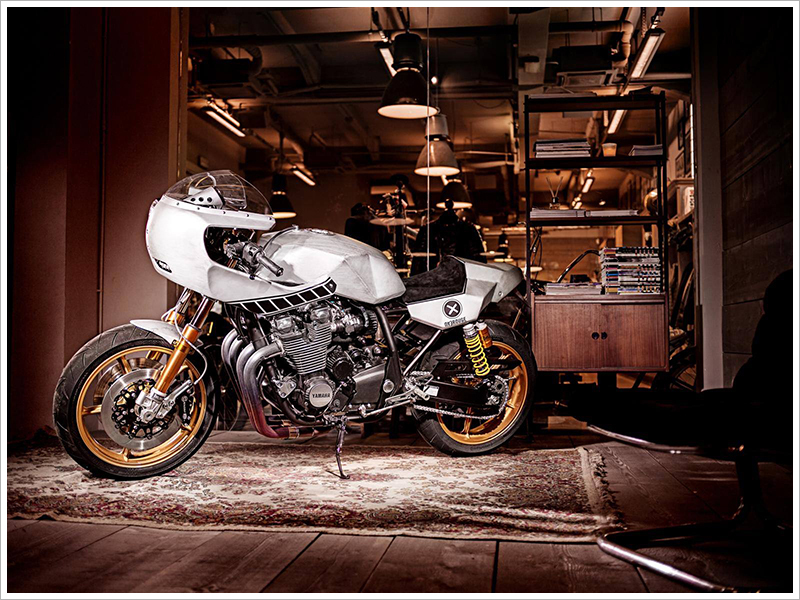 Deus and Yamaha have collaborated to transform this powerful XJR1300 into something to behold. 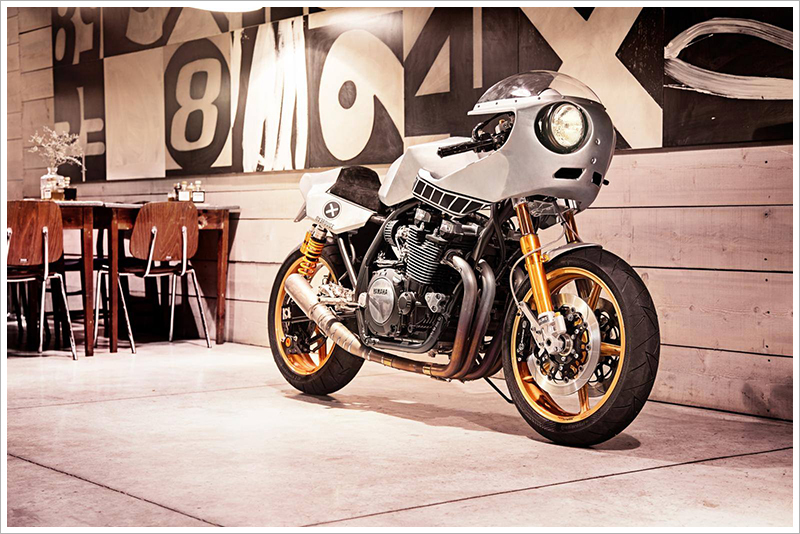 The ‘Eau Rouge’ is Deus Ex Machina’s modern interpretation of endurance racing bikes of the 70s and 80s – and what a wonderful interpretation it is. The lines on the bike are what makes this build truly special. 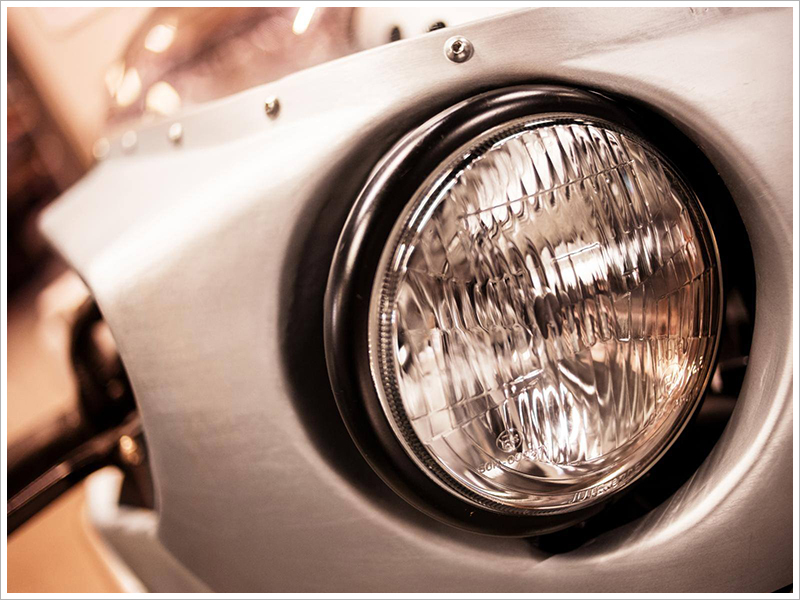 The angular seat unit and petrol tank have been hand-built, along with the ‘Cyclops’ nose cone that houses the off set headlight. The bike has been finished in a special paint that gives the appearance of bare metal. 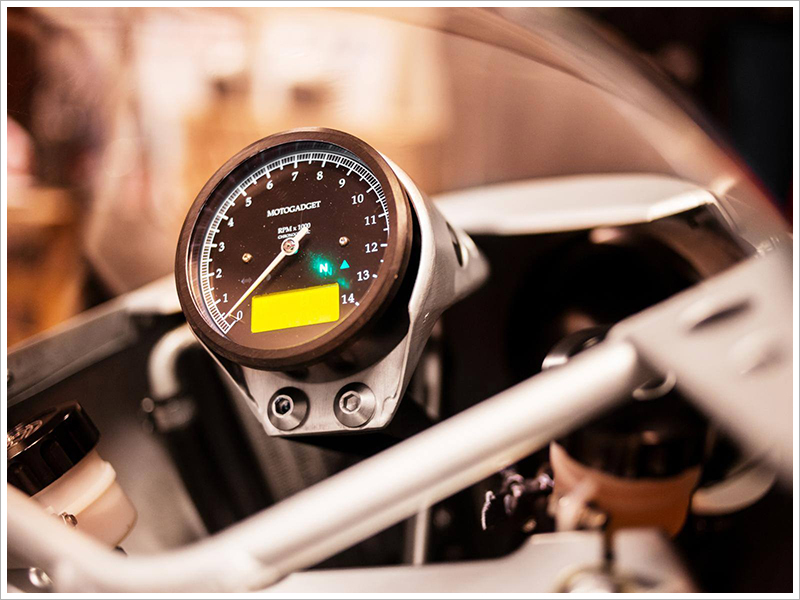 The iconic Yamaha ‘speed block’ design finishes the bike off perfectly and gives a nod to it’s racing heritage. When it comes to the components, needless to say they have spared no expense. 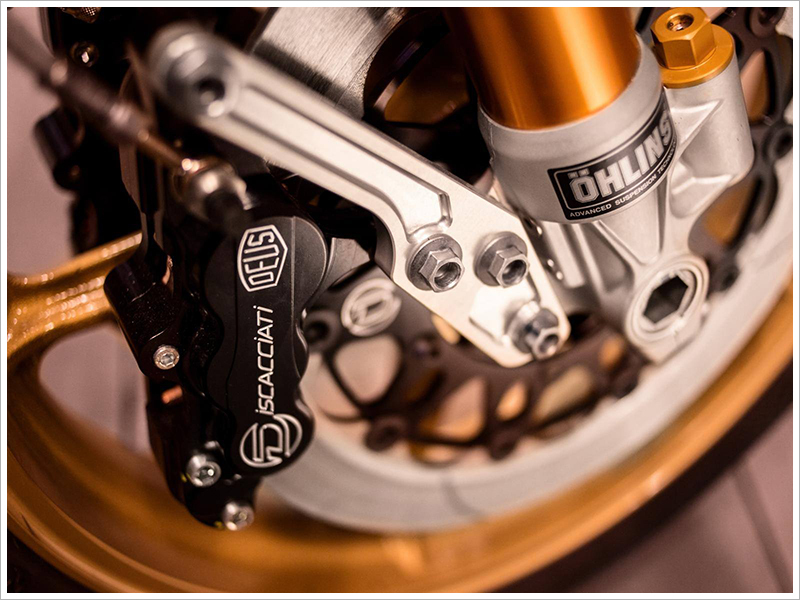 Up front they have used retro-styled Öhlins right way up forks that embrace an iconic Marvic five-spoke gold wheel, with solid discs and unique engraved Discacciati calipers. At the rear is a titanium stubby 4-into-1 exhaust system and twin Öhlins shocks with machined aluminium rearsets. 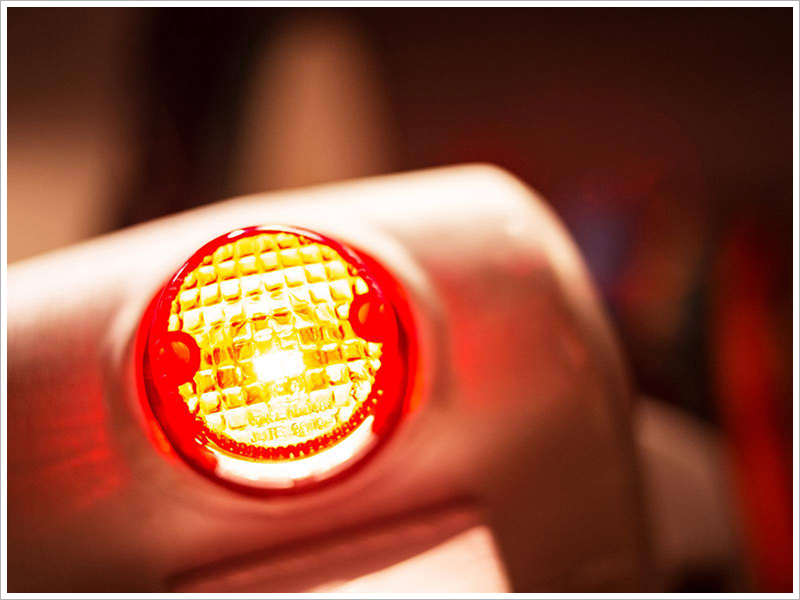 The ’Eau Rouge’ is a stunning tribute to those that pushed the limits in non-stop 24 hour endurance races. 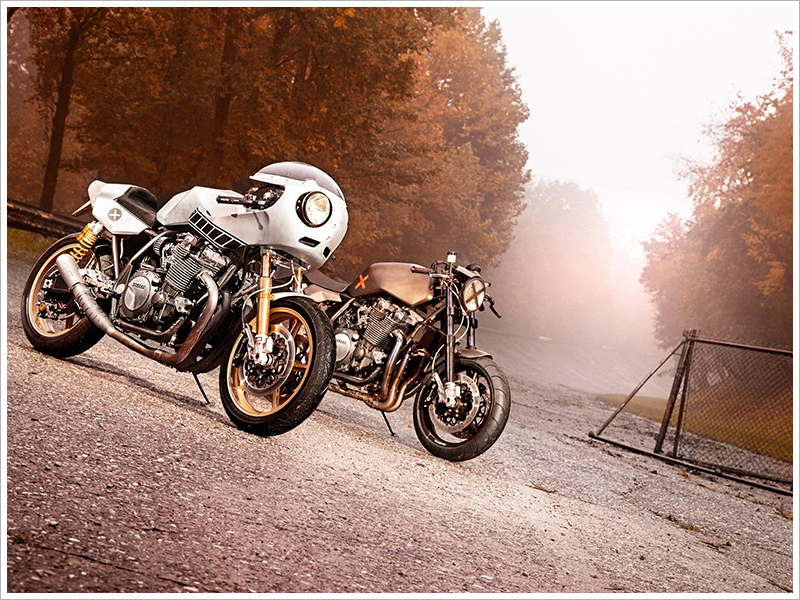 Deus might have given a modern twist to the semi-faired 70s style endurance bikes, but it still looks like it has the soul of something much older. To see and hear ‘Eau Rouge’ in action, make sure you watch the video below.